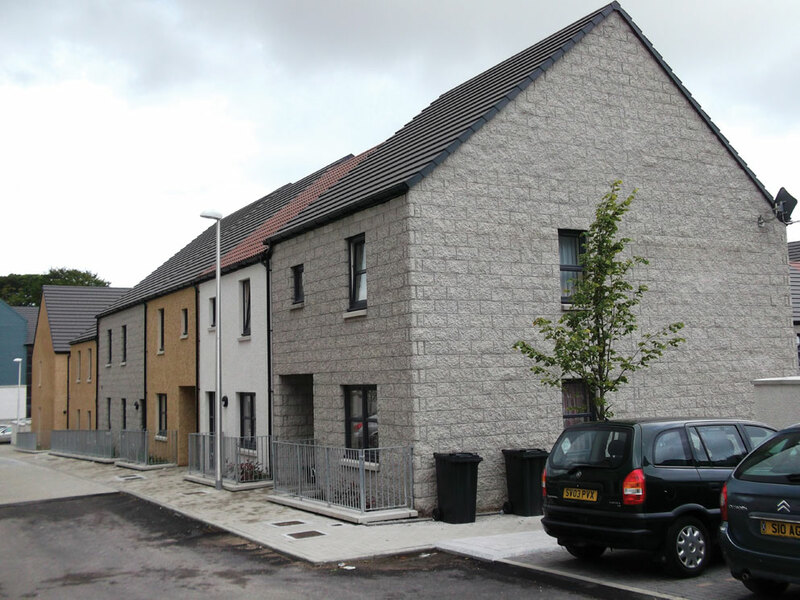 Chris Stanley of The Concrete Block Association (CBA) on improving thermal efficiency in modern housing. According to a recent survey by Energy Saving Trust, nearly 90 per cent of those who completed a home improvement of some kind also made an energy efficiency upgrade. This result shows UK homeowners are becoming more and more interested in energy efficiency upgrades, and by association that buyers would appreciate new builds being energy efficient from the start. While there are some marked differences across the demographic surveyed, everyone was united in their views on the effect of cold and draughts on everything from health and wellbeing to its impact on energy bills. The makeup of a building plays a huge role in delivering energy efficiency. This survey suggests that although most respondents seemed to consider this an important issue, some are, perhaps, unclear about how the design of a building can lead to either effective or poor energy efficiency. 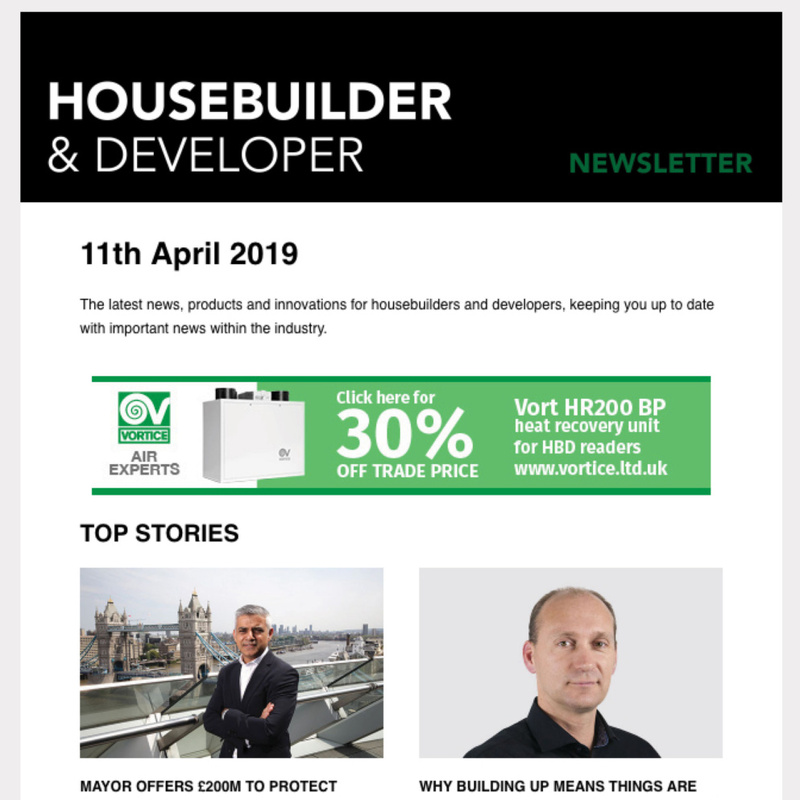 It is important therefore to dig a little deeper, exploring why energy efficiency is such an important issue in the construction industry, and how we can offer clearer guidance to developers so they can deliver energy efficient, fit-for-purpose homes. Efficient energy performance in the built environment is crucial if we are to achieve the targets of the EU’s 2030 Energy Strategy, which includes a 40 per cent cut in greenhouse gas emissions compared to 1990 levels. The built environment is responsible for a large proportion of global CO2 emissions. In the UK the contribution is around 40 per cent of the country’s carbon footprint, with heating alone making up about 10 per cent, and residential buildings being more significant than all other building types together. Energy efficiency has therefore become a core concern for the construction industry. 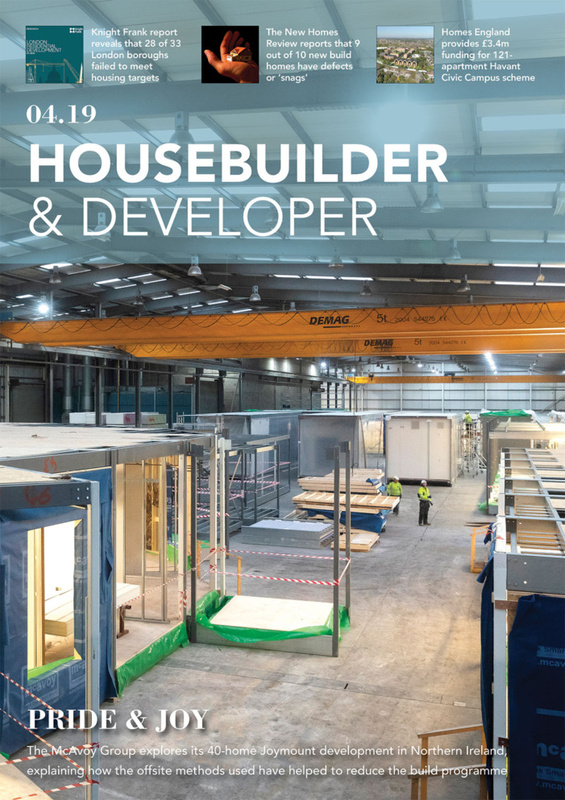 Housebuilders, architects, engineers and specifiers have a significant role to play in reducing energy consumption and creating sustainable design concepts, methods and energy structures for the future. To significantly reduce the energy needed for heating or cooling a building, a high-performing building envelope is essential. This consists of requisite insulation, high-performance glazing and windows, good airtight construction, and minimisation of thermal bridges. Going further, if the site (and planning) permits, bioclimatic architecture can also significantly reduce energy demand. sun control modules or fabrics, and passive solar technologies – which convert sunlight into usable energy without active mechanical systems. At this stage it’s important to remember that airtightness can only be pushed so far, as a certain air change rate is necessary for air quality and moisture control. As such, high-performance controlled ventilation can also be implemented. It’s the next step to energy efficiency once the building envelope has been addressed. High-performance controlled ventilation or mechanical ventilation with heat recovery (MVHR) can help reduce energy wastage by reducing the energy thrown away with waste air. 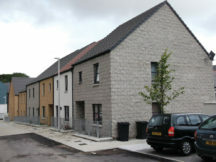 Energy efficiency of new housing has improved over the last 25 years, with successive changes in Part L Approved Documents, which cover energy efficiency. Primarily, this has been achieved through improved airtightness and better insulation of floor, wall and roof elements. However, there’s an elephant in the room which designers, architects and builders need to address: thermal bridging. Thermal bridges occur along lines of intersection between elements as well as around openings, and where structure crosses through insulation or similar. Usually it’s a break in insulation or where another element with a higher thermal conductivity, such as timber, penetrates the insulation. This results in additional heat loss. The better insulated a building is, the more significant is the adverse impact of a thermal bridge. It should be a greater concern as it can cause up to 30 per cent of a building’s heat loss and needs to be carefully considered during the planning stages of the build. 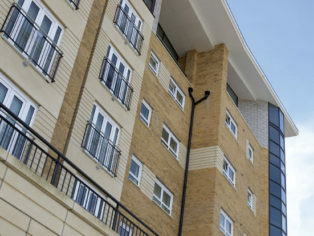 Architects and developers can benefit from significant advantages by using thermal bridging details from manufacturers to reduce the overall build cost. 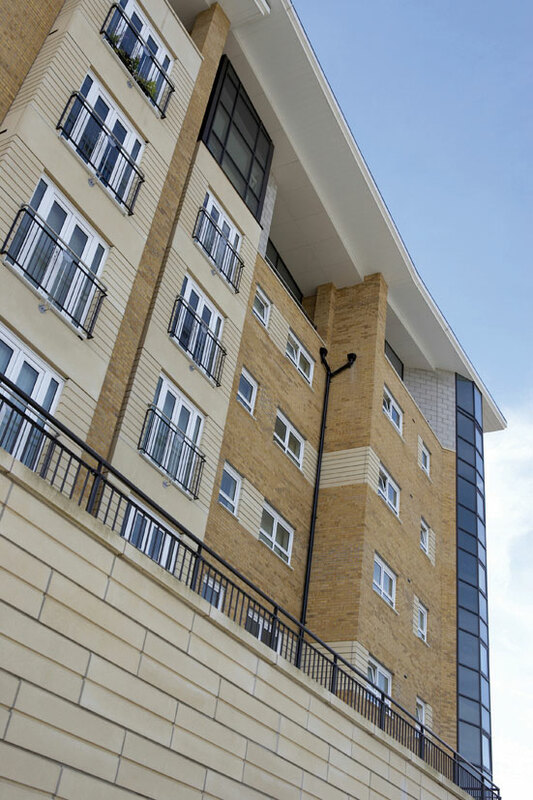 The advantage to designers and developers of using thermal bridging Psi values for specific details is that Part L compliance is more economically achieved because the true performance is taken into account. All SAP assessors should use thermal bridging Psi values that have been calculated for specific details. SAP assessors should be required to do this by their commissioning architect or developer. The details and corresponding independently-calculated Psi values for masonry construction are available at the Concrete Block Association website. As previously explained, designing a high-performing building envelope is fundamental to delivering an energy efficient building and a key part of this is understanding what U-value (thermal transmittance) can be achieved, and how. It can present something of a challenge, and the equation needed to find the right U-value is a complex one, but it’s crucial to ensuring a house (or any other building for that matter) is energy efficient. In light of this, the CBA have launched a simple, accurate, free-to-use online tool, aimed at those unfamiliar with the calculation. It gives accurate results and assists in obtaining this important number. If more complex calculations are required then the user can always move onto more detailed calculations, but to ‘optioneer’ it is the perfect tool. To complement the calculator, a set of guidance notes have been issued to help achieve a greater understanding of concrete blocks and how best to work with them. Heading further into 2019, it is anticipated that sustainability and energy efficiency will become even bigger issues, and the industry must be prepared.